The Indian actors, the brightest of them, are popular far beyond the borders of their country. They are special, unique, you not to meet such masters in the film industry of other states. The main line of their originality is fine ability to combine in the work talent drama, comedy, musical. All popular actors of Bollywood are able to sing and dance, during performance of creative numbers they are direct, very sincerely. They can express character of the heroes not only in words, behavior, acts, but even in a mimicry, in a look, in a smile or in turning of the head. It is pleasant to look at these masters, their playing always causes pleasant emotions. The Indian actors differ from other stars not only externally, and also by a playing manner: direct and even a little nursery. The viewer who got used to serious faces of the European or American artists is very much imposed by emotionally of actors from India. Any emotions are reflected in their face, emotions fill all movie. And in combination with naive and a little fantastic plot of the Indian melodramas or fighters, such emotionally of a mimicry looks harmoniously and it gives pleasure. But do not think that Indian actors are gaining popularity and importance in the field of film industry only thanks to the bright appearance and musical, dancing abilities. They are talented, hardworking, aren't afraid of new roles and images. And for talent they are so loved by the audience on all continents. Many Bollywood actors are in family relations, in it some feature, specifics of a film world of India. Also, you shouldn't consider that girls and guys get to a film world only thanks to the surname. To become known and demanded, they need to show talent, skill and persistence. The audience won't watch the movie only because in it acts the actor with already become famous surname. Work of the actor has to be bright, expressive, memorable. Favorite Indian actors cope with such task at the high professional level. The same stars create interesting images both in comedy, and in melodramatic pictures, and in fighters. In Bollywood removed a large number of artists, charismatic and passionate man, charming and gentle women. Constantly there are new faces, young, talented. But nevertheless, many Indian actors for years confidently held in the ranking of the most popular. They don't hurry to win the world of the European or American film industry, comfortably and harmoniously feel in native Bollywood. The love and support of the audience, constant shootings do their life filled and interesting. I present to you my rating of the most handsome, in my opinion, Bollywood actors. 15. 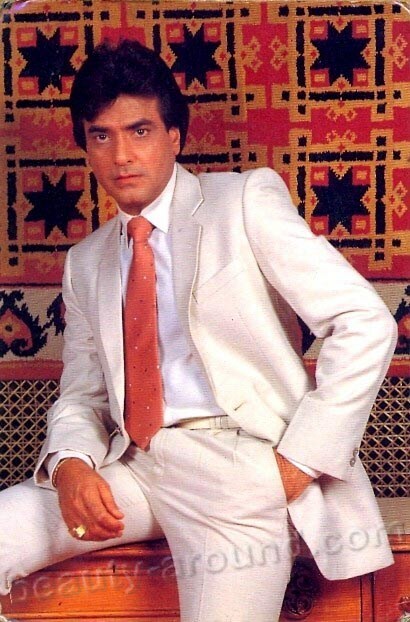 Ravi Kapoor, also known as Jeetendra (April 7, 1942) is an award winning Indian actor, television, films producer and chairman of the Balaji Telefilms, Balaji Motion Pictures and ALT Entertainment. Famous for his dancing, he was awarded Lifetime achievement award at the 2012 Zee Cine Awards, for working over 50 years in Bollywood. 14. Aamir Khan (14 March 1965) is an Indian film actor, director, and producer who has established himself as one of the leading actors of Hindi cinema (commonly referred to as "Bollywood"). 13. Amitabh Bachchan born Amitabh Harivansh Bachchan (on 11 October 1942), is an Indian film actor. He first gained popularity in the early 1970s as the "angry young man" of Hindi cinema, and has since appeared in over 180 Indian films in a career spanning more than four decades. 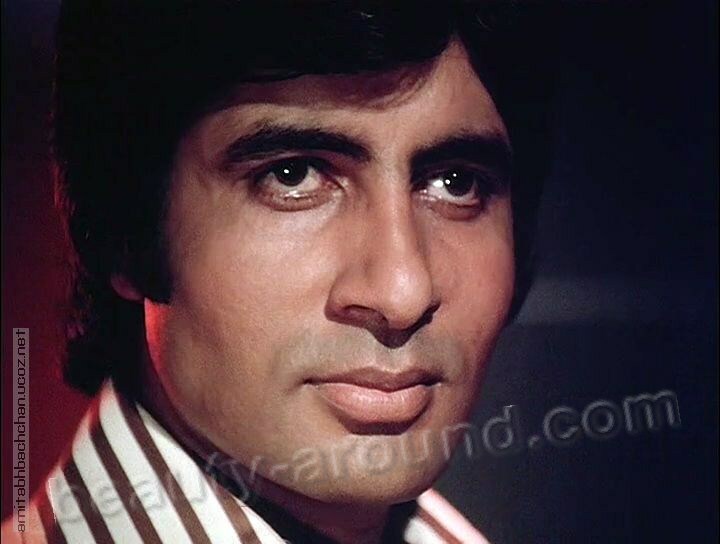 Bachchan is widely regarded as one of the greatest and most influential actors in the history of Indian cinema. So total was his dominance of the movie scene in the 1970s and 1980s that the late French director Francois Truffaut called him a "one-man industry”. Bachchan went on to become the second and last superstar of Bollywood. No actor has seen the superstardom which was enjoyed by Rajesh Khanna and Bachchan. 12. Mithun Chakraborty (born as Gouranga Chakraborty (on June 16, 1950) is an Indian film actor, social, and entrepreneur, who has won three National Film Awards. He made his acting debut with the arthouse drama Mrigayaa (1976), for which he won his first National Film Award for Best Actor.Chakraborty is regarded as one of the greatest and most influential actors in the history of Indian cinema. 11. Ranbir Kapoor (born 28 September 1982) is an Indian actor who appears in Bollywood films. Born to actors Rishi Kapoor and Neetu Singh, Kapoor began his career by assisting director Sanjay Leela Bhansali, and later made his acting debut with the director's 2007 film Saawariya for which he won the Filmfare Award for Best Male Debut. Kapoor later earned critical praise for his performances in Wake Up Sid, Ajab Prem Ki Ghazab Kahani, and Rocket Singh: Salesman of the Year in 2009. These performances earned him the Filmfare Critics Award for Best Actor, and he was later recognized for his role as an aspiring politician in the political thriller Raajneeti (2010). In 2012, Kapoor received his first Filmfare Award for Best Actor for his performance in the Imtiaz Ali-directed drama Rockstar, and his second award for his portrayal of a deaf-mute man in Barfi! (2012), which emerged as his biggest commercial success till date. Having done so, Kapoor has established himself as one of the leading contemporary actors of Hindi cinema. 10. Shahid Kapoor (25 February 1981) is an Indian actor who appears in Bollywood films. He is also a trained dancer. Starting off his career by working in music videos and advertisements, Kapoor made his Bollywood debut as a background dancer in Subhash Ghai's Taal (1999). Four years later, he made his acting debut in Ishq Vishk (2003) and won a Filmfare Award for Best Male Debut for his performance. Following through with films like Fida (2004) and Shikhar (2005), he had his first major commercial success with Sooraj R. Barjatya's Vivah (2006), his biggest commercial success, and followed it up with Jab We Met (2007) and Kaminey (2009), both of which earned him Best Actor nominations at the Filmfare ceremony. 9. 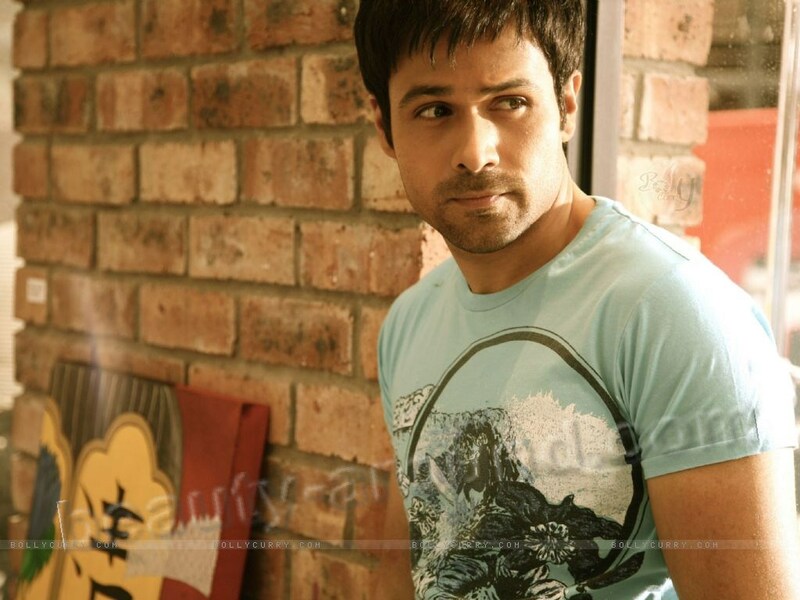 Emraan Hashmi (born 24 March 1979) is an Indian film actor who appears in Hindi language films. Before starting his career as an actor, Hashmi worked with Vishesh Films as an assistant director on Vikram Bhatt's Raaz (2002). In 2003, he made his acting debut with Bhatt's Footpath and followed it with the commercially successful romantic thriller Murder (2004). Hashmi subsequently appeared in several commercially successful films, mostly under the production of Vishesh Films. The critics, however, labelled him as a "one note actor" and criticized his repetitive roles. These characters also earned him the "serial kisser" title. Hashmi eventually garnered wide critical acclaim for his performances in Once Upon A Time In Mumbaai (2010), The Dirty Picture (2011) and Shanghai (2012). He has established himself has a leading contemporary actor of Hindi cinema. 8. Ruslaan Mumtaz (born August 2, 1979, Delhi, India) - is an Indian actor who works in the Mumbai based Hindi film industry. He is the son of actress Anjana Mumtaz.. His films: "Teree Sang", "Jaane Kahan Se Aayi Hai", "Dangerous Ishhq". 7. 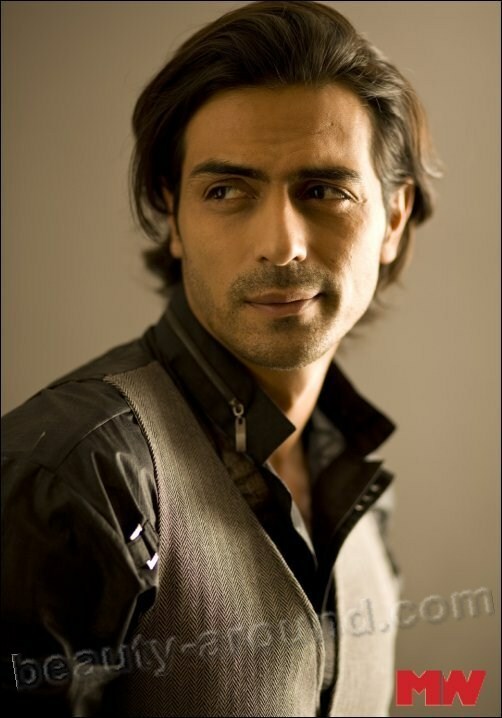 Arjun Rampal (born 26 November 1972), is an Indian film actor, producer, model and a television host. He works for Bollywood movies. He made his acting debut in Pyaar Ishq Aur Mohabbat (2001). The film was not a success but Rampal was appreciated for his performance and received several awards for his work in the movie including a nomination for the Filmfare Award for Best Male Debut. 6. 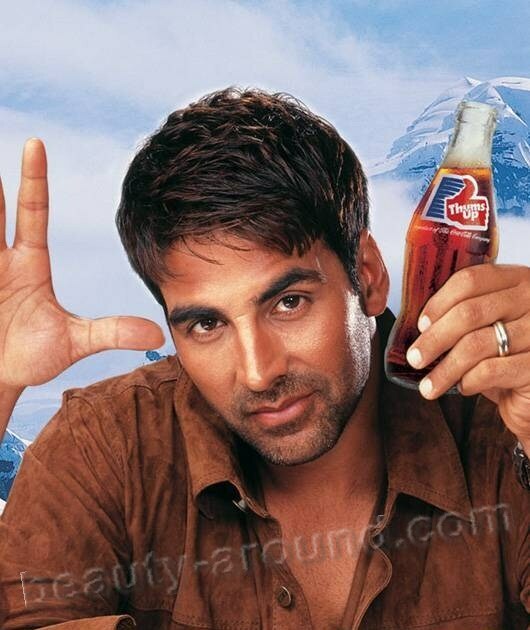 Akshay Kumar (born Rajiv Hari Om Bhatia on September 9, 1967) is an Indian film actor, producer and martial artist who has appeared in over a hundred Hindi films. He has been nominated for Filmfare Awards several times winning it two times and more than 125 titles are on his filmography. When he began his acting career in the 1990s, he primarily starred in action films and was particularly known for his appearances in feature films commonly called the "Khiladi series". 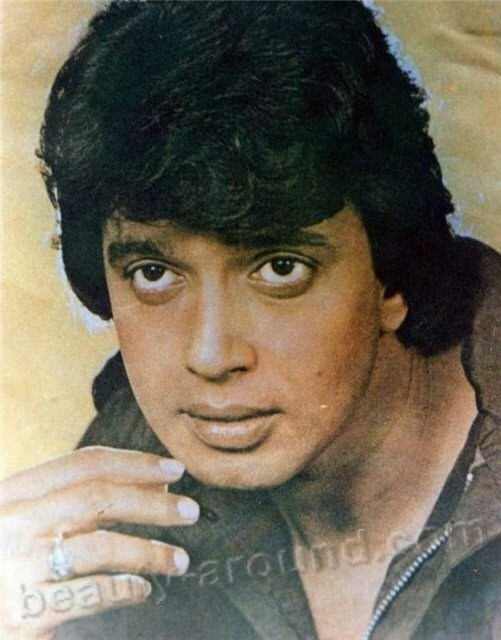 Apart from acting, Kumar has worked as a stunt actor; he has often performed many dangerous stunts in his films, which has earned him a reputation as the "Indian Jackie Chan". 5. 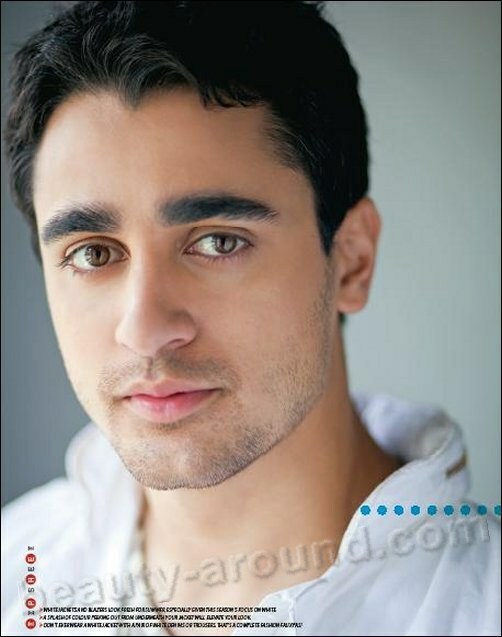 Imran Khan (January 13, 1983) - an actor, a nephew of Aamir Khan. Movies: "Do you know", "I hate love stories", "Walking in New Delhi", "The Bride of my brother," "You and I". 4. John Abraham (17 December 1972) is an Indian film actor, producer and former model. After modeling for numerous advertisements and companies, Abraham made his film debut with Jism (2003), which earned him a Filmfare Best Debut Award nomination. This was followed by his first commercial success, Dhoom (2004). He received two Filmfare Award nominations, for his negative roles in Dhoom, and then in Zinda (2006). He later appeared in the major critical success Water (2005). He was nominated for a Filmfare Award for Best Supporting Actor for the film Baabul (2006). In 2012, he produced his first production Vicky Donor which was a critical and commercial success. He then established his own production house, John Abraham Entertainment. 3. Hrithik Roshan (10 January 1974) is an Indian film actor. Having appeared as a child actor in several films throughout the 1980s, Roshan made his film debut in a leading role in Kaho Naa... Pyaar Hai in 2000. His performance in the film earned him Filmfare Awards for Best Actor and Best Male Debut. He followed it with leading roles in Fiza and Mission Kashmir (both released in 2000) and a supporting part in the blockbuster Kabhi Khushi Kabhie Gham... (2001), which was India's highest-grossing film in the overseas market up to then. 2. Anil Kapoor (24 December 1959) is an Indian actor and producer who has appeared in many Bollywood films and more recently international films. Kapoor's career has spanned for over 30 years as an actor, he turned into producer with his critically acclaimed movie namely Gandhi, My Father. Kapoor is often credited as being one of the leading actors of Bollywood in the 80's competing with fellow actors including Sanjay Dutt and Sunny Deol. 1. Shahrukh Khan (2 November 1965), often credited as Shah Rukh Khan and informally referred as SRK, is an Indian film actor. Often referred to in the media as "Badshah of Bollywood", "King Khan", "King of Romance" and "The King of Bollywood", Khan has acted in 75 Hindi films in genres ranging from romantic dramas to action thrillers. His contributions to the film industry have garnered him numerous achievements including fourteen Filmfare Awards from thirty nominations. His eight Filmfare Best Actor Award wins make him the most awarded Bollywood actor of all time in that category, tied only with Dilip Kumar. In 2005, the Government of India honoured him with the Padma Shri for his contributions towards Indian cinema. Khan is now regarded as one of the greatest and most influential actors in the history of Indian cinema.